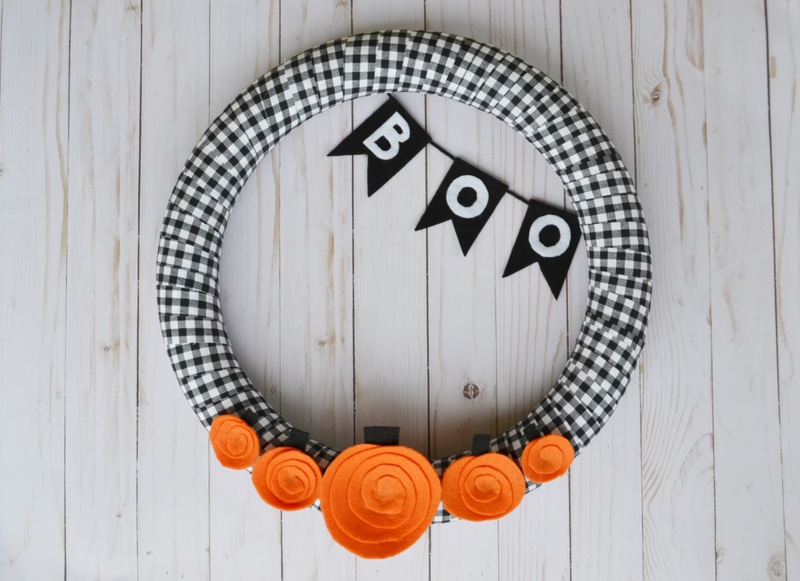 Halloween wreaths are a great way to let the whole world know you’re ready to celebrate. The sky is the limit when it comes to decorating your door! 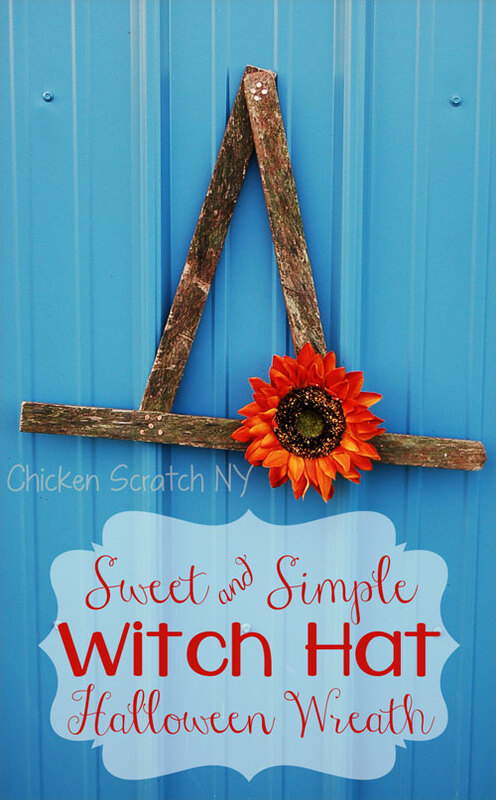 I’ve collected lots of options for you, from creepy to sweet and rustic to full on glamour. 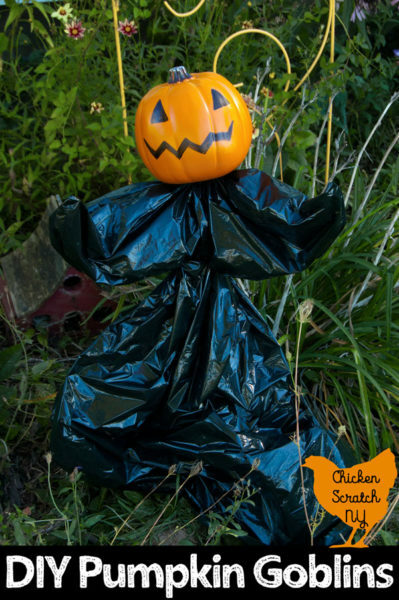 Halloween is the best holiday to be your self and taking the DIY route with your own decorations is a great way to show off your personality. This is the current resident of my front door. 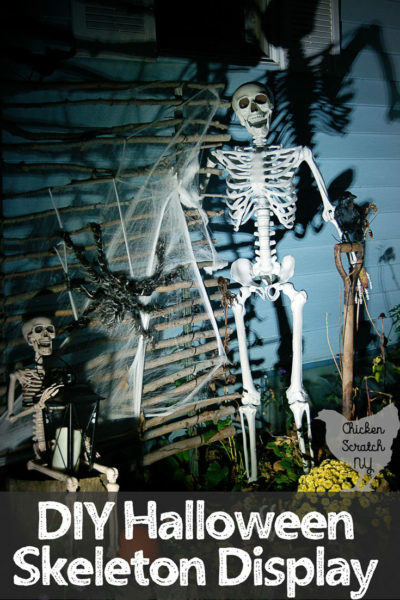 It fits in perfectly with all my skeletons and spider webs. 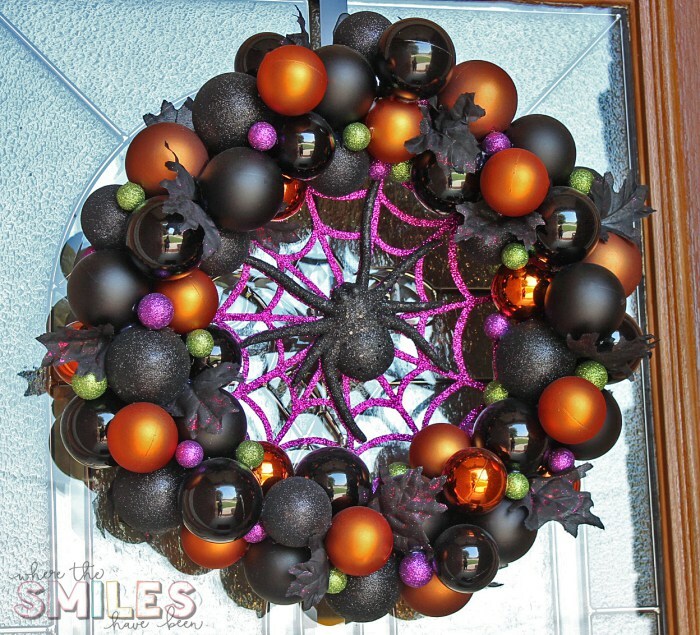 I love the subtly threatening nature of this Halloween wreath while still being very pretty. Who doesn’t love monsters? 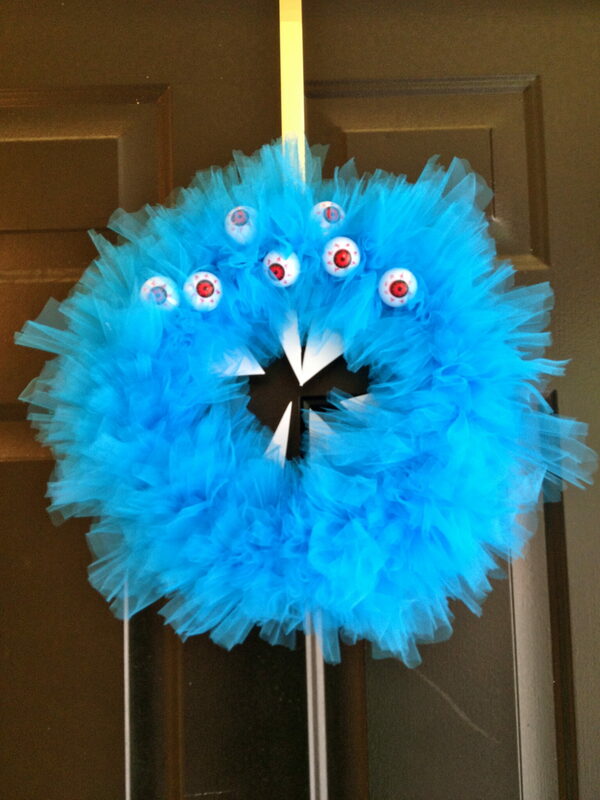 We’re big fans in my house and I know my kids would get a kick out of this monster wreath! Spiders are kinda my thing,we even threw a spider birthday party for my oldest last Halloween. 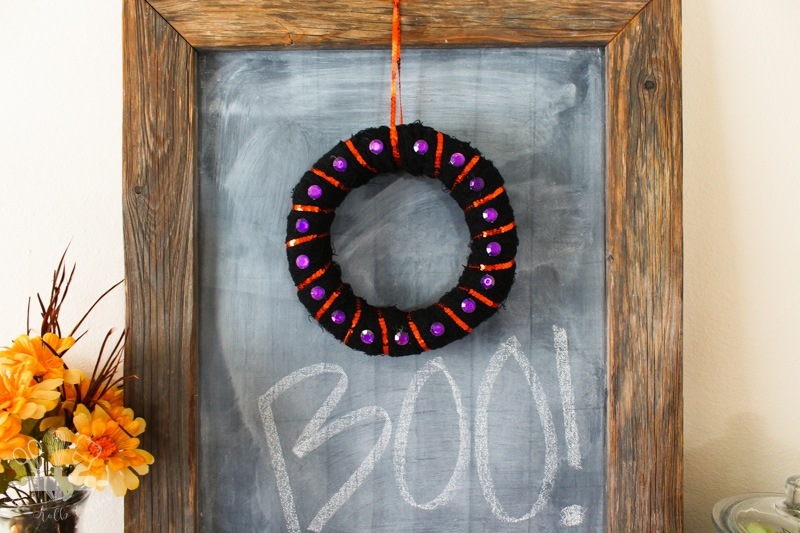 This Halloween wreath has always been one of my most popular posts and I think it’s because it’s so simple. 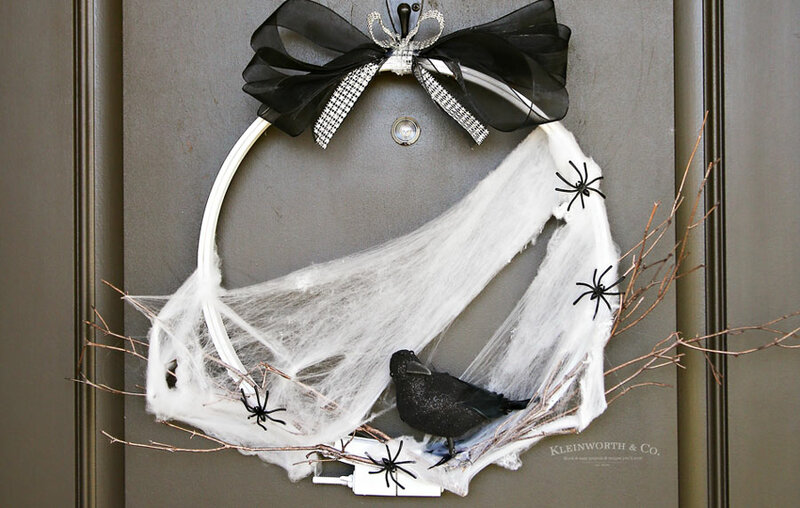 I love white and black together for a subtly spooky Halloween vibe and of course you can’t go wrong with spiders and crows too! 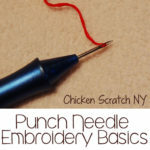 Using an embroidery hoop for the main wreath is a great idea when yo’re looking for something thinner than a traditional wreath that’s still easy to find and cheap. 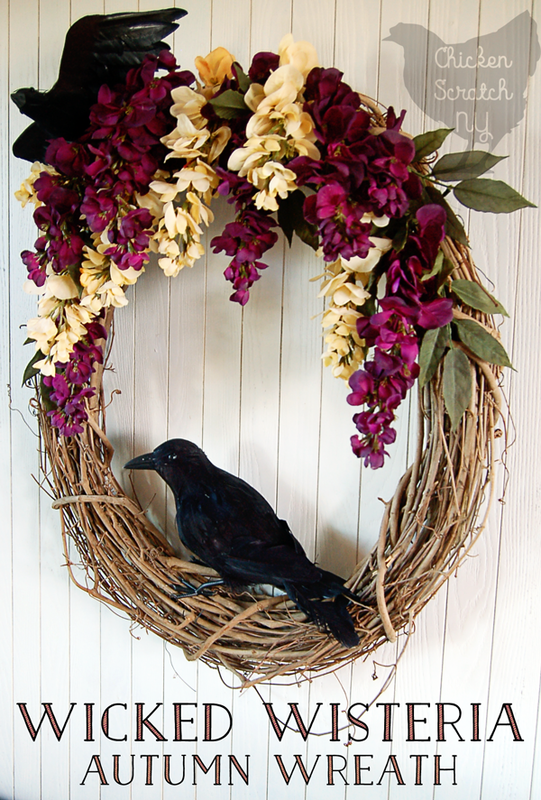 Speaking of subtly spooky and crows, this is one of my favorite Halloween wreaths ever. I probably say that too much, but it’s like picking a favorite child. 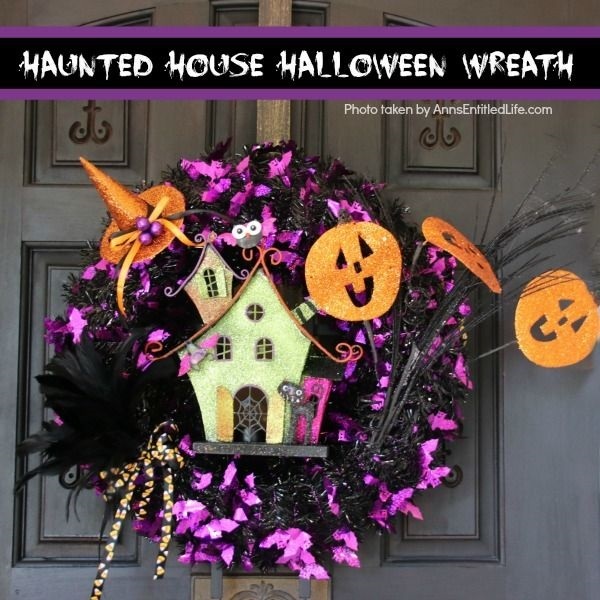 Small wreaths are a great way to decorate inside, large wreaths may looks out of place on a chalk board or hanging on a cabinet door but not a mini! 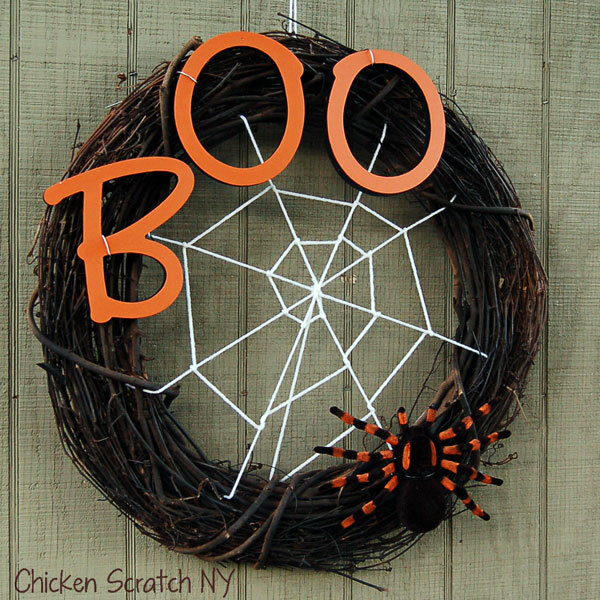 I love the simplicity of this wreath too, it’s easy to over do it on the small scale but I think this one really gets the point across. 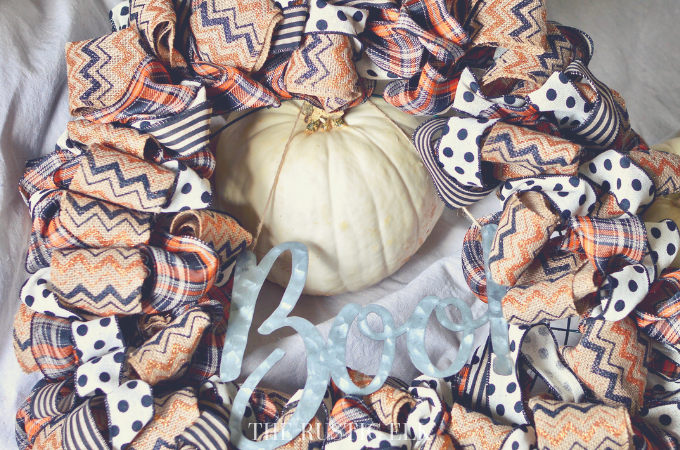 Like the wisteria wreath this one can easily bridge the gap from late September to Thanksgiving, the fun ribbon leans towards Halloween with the black and white but the harvest colors and burlap make it fall appropriate. 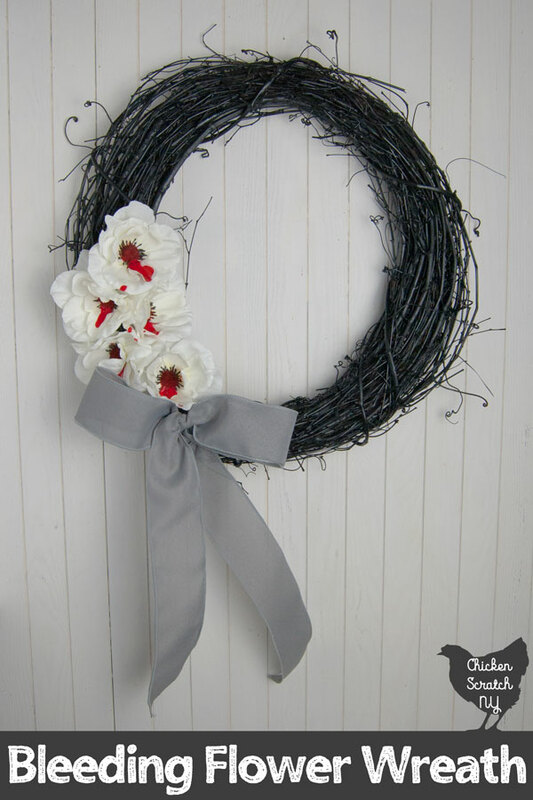 It’s hard to believe the inspiration for this wreath was a rotting snow fence. I’m sad to say the aged wood barely survived a single season on my front door but I loved coming home to it’s simple & cheerful sunflower every day. Anyone with a preschool or kindergarten aged kid knows this tune by heart. Not that that’s a bad thing! 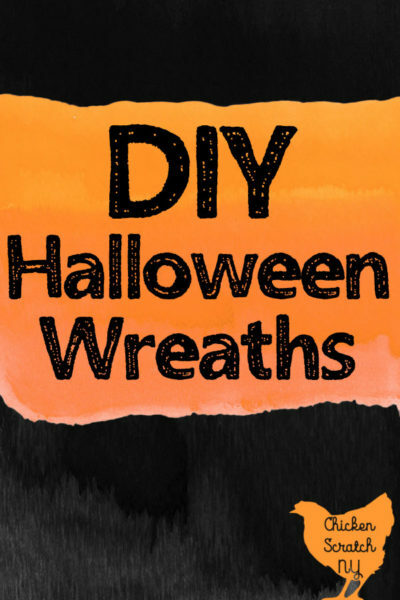 I love crafting with felt and the five sweet little pumpkins are right up my alley. Ornament wreaths are easy make and super popular for Christmas, why not carry that over to the best holiday ever? Add a spider web and you know I’m sold! 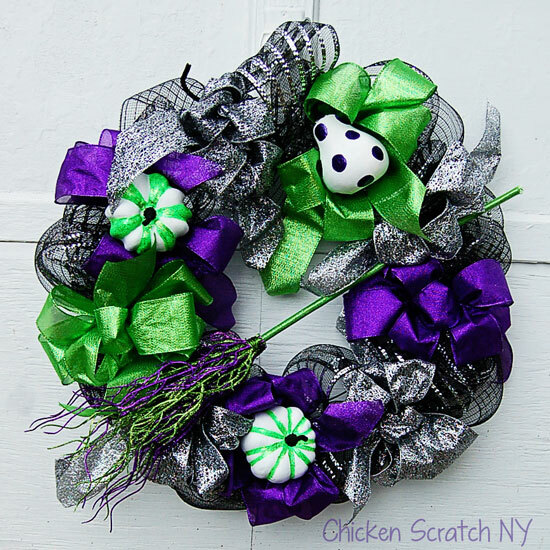 Speaking of my sister, she would love this one: glittery accents from the craft store partner up with sparkly black garlands covered with shiny purple bats in this Halloween extravaganza! 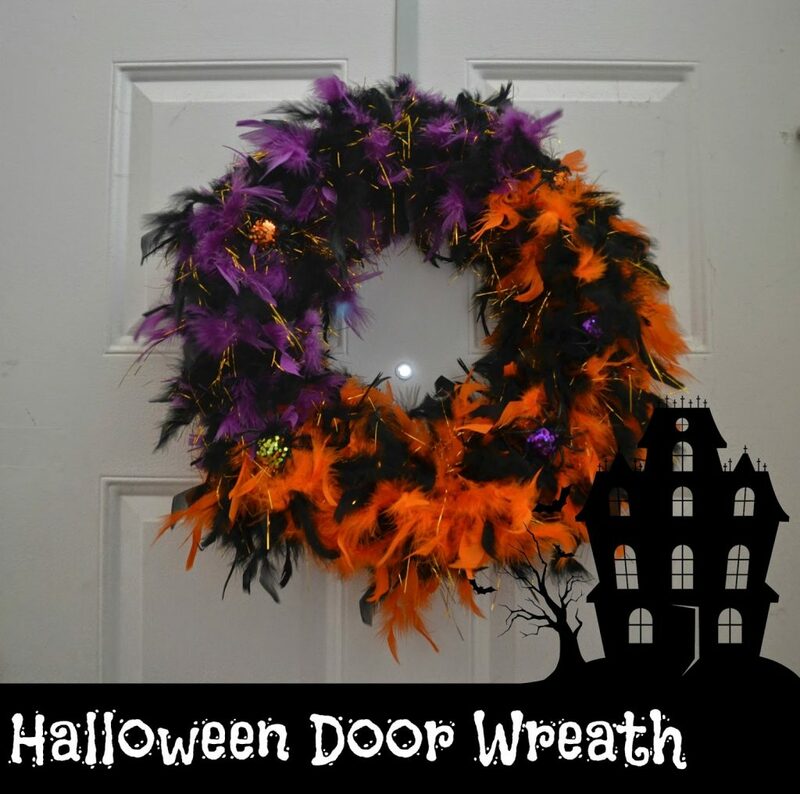 This feather wreath is very low on the difficulty spectrum, which is exactly what I’m looking for 98% of the time. 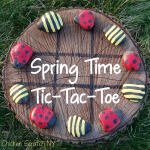 Don’t miss the sparkly spiders hiding among the feathers!